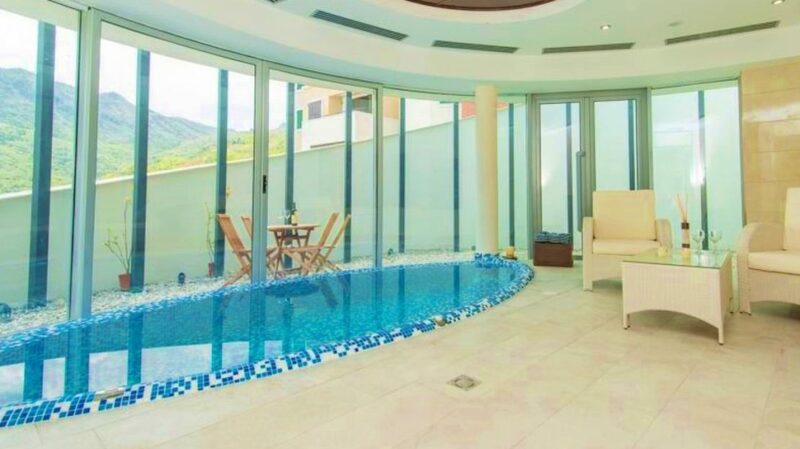 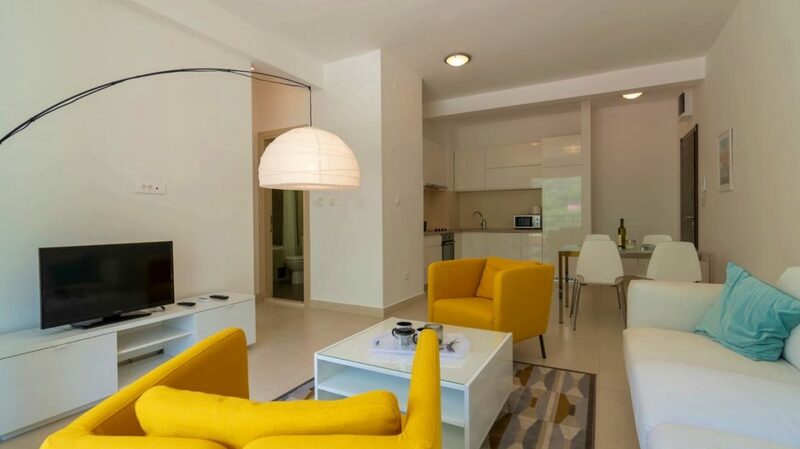 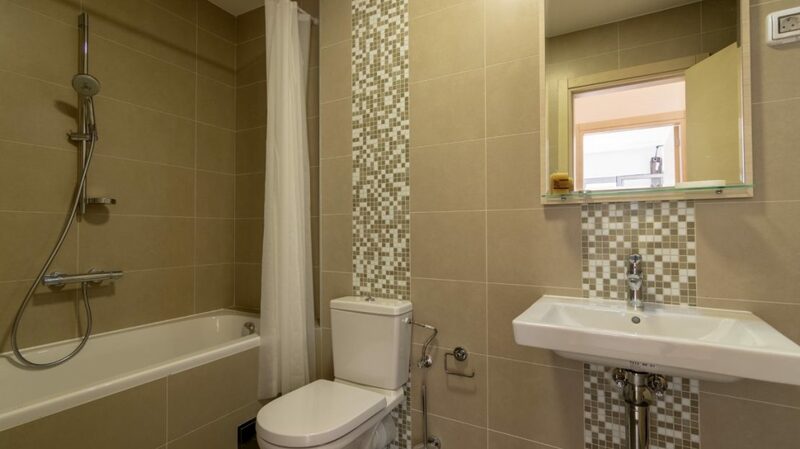 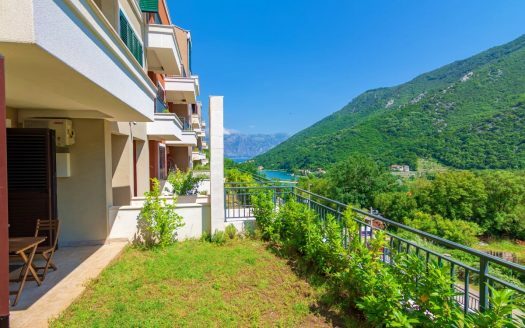 This stunning newly built one bedroom-one bathroom apartment with an area of 58m² / 624ft² is located on 1st floor of this unique complex. 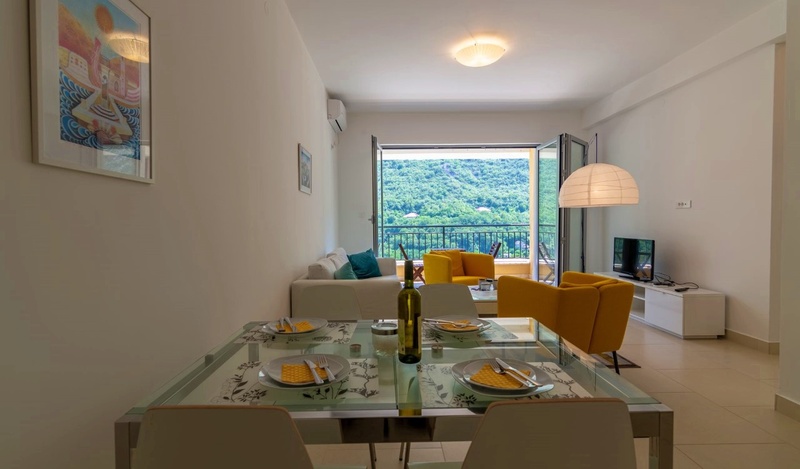 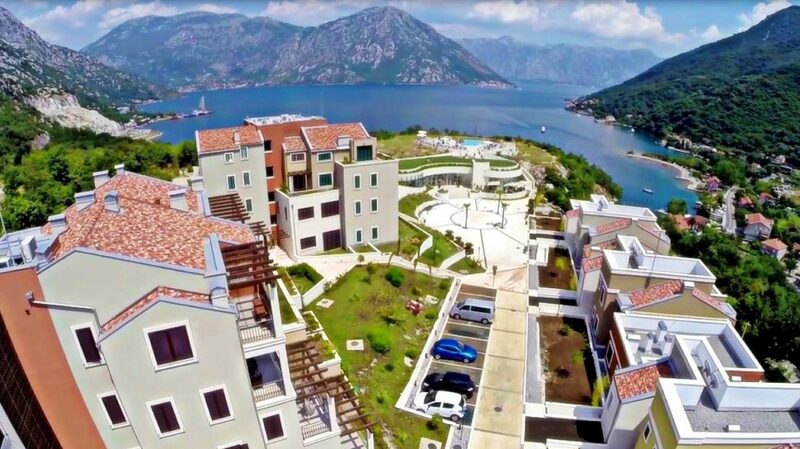 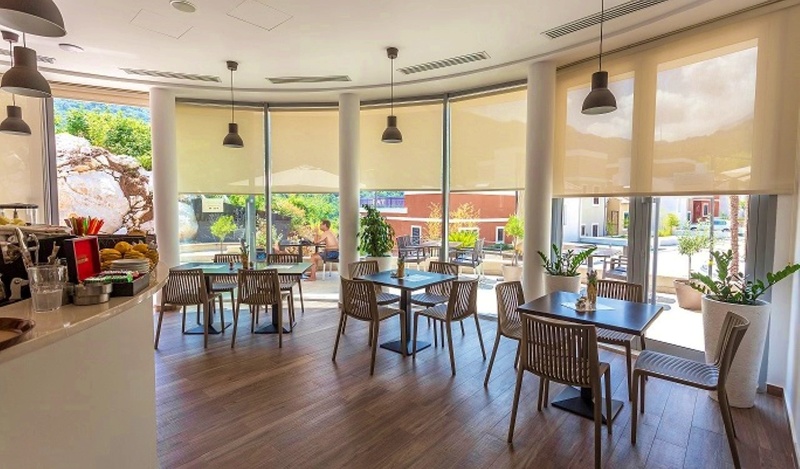 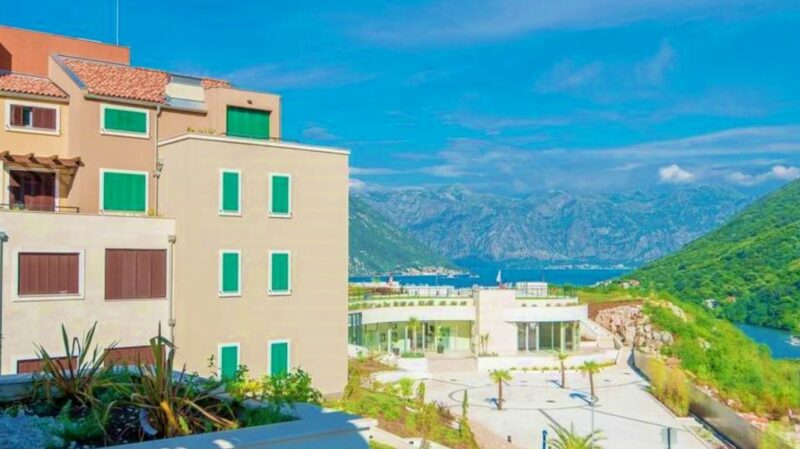 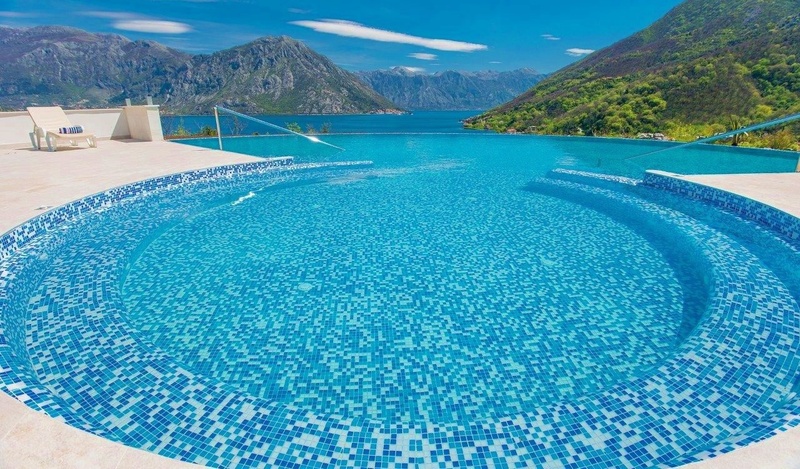 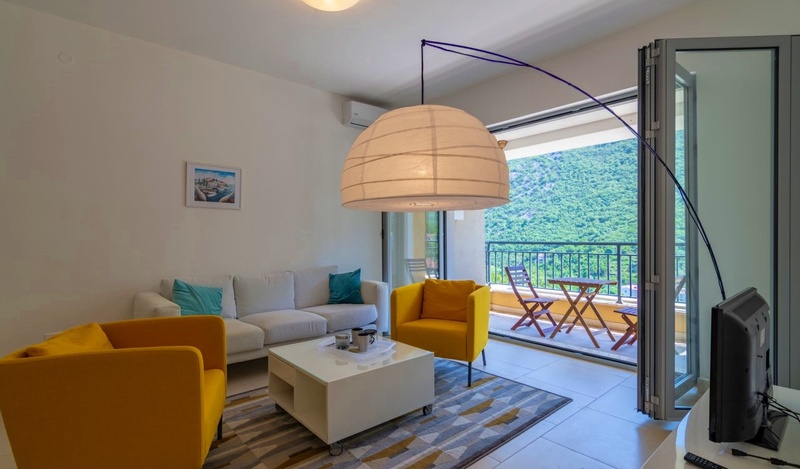 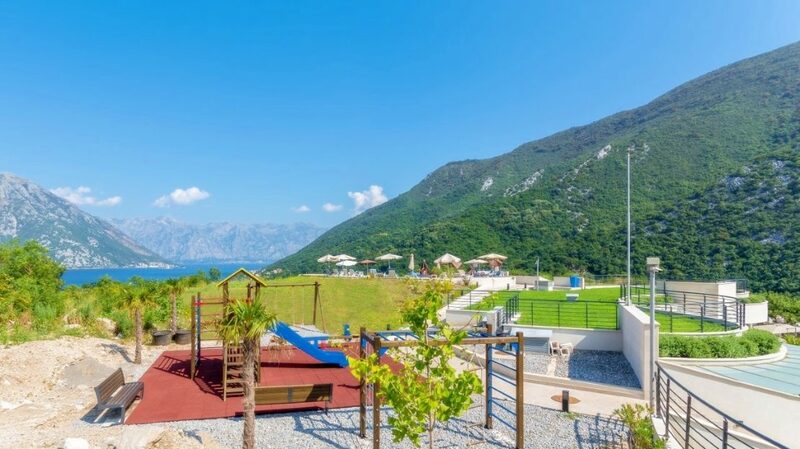 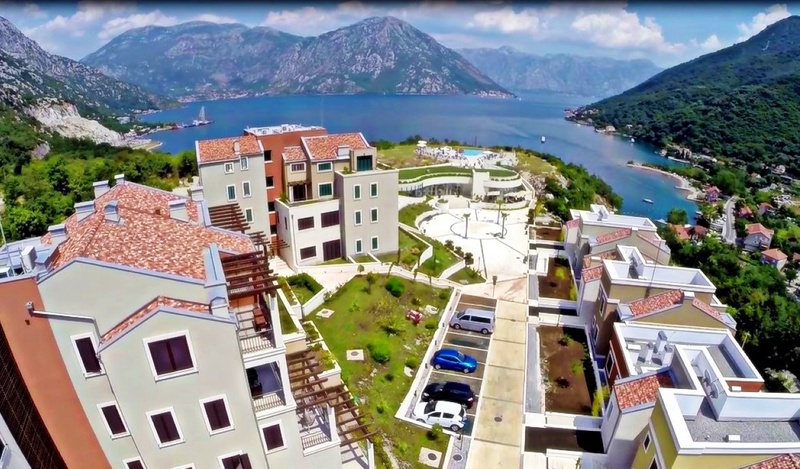 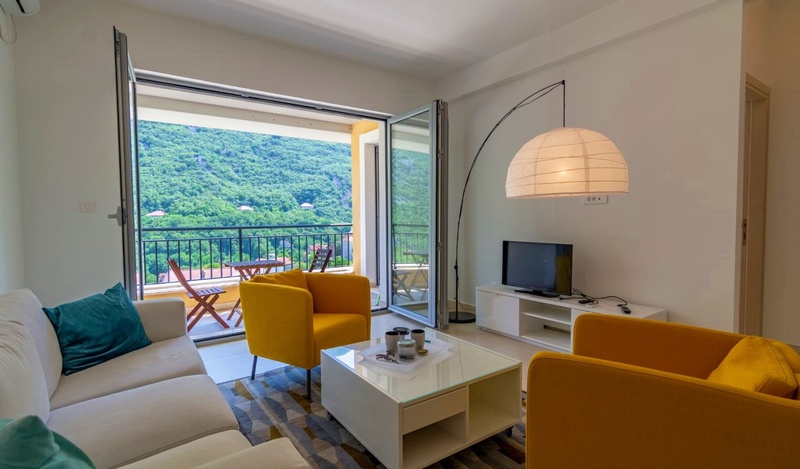 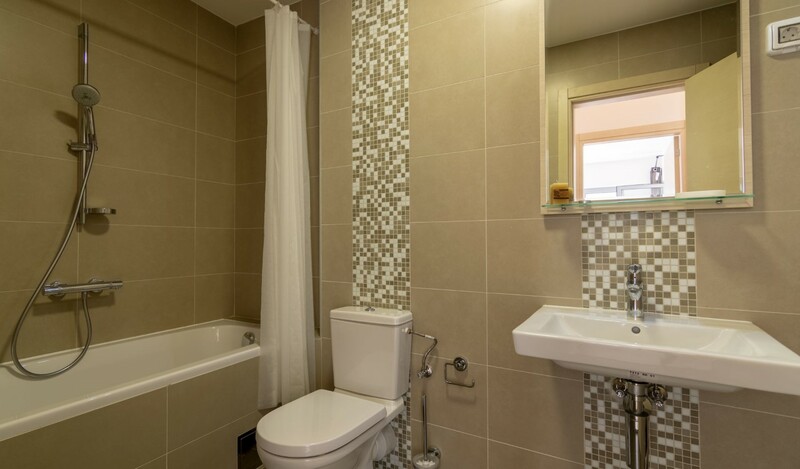 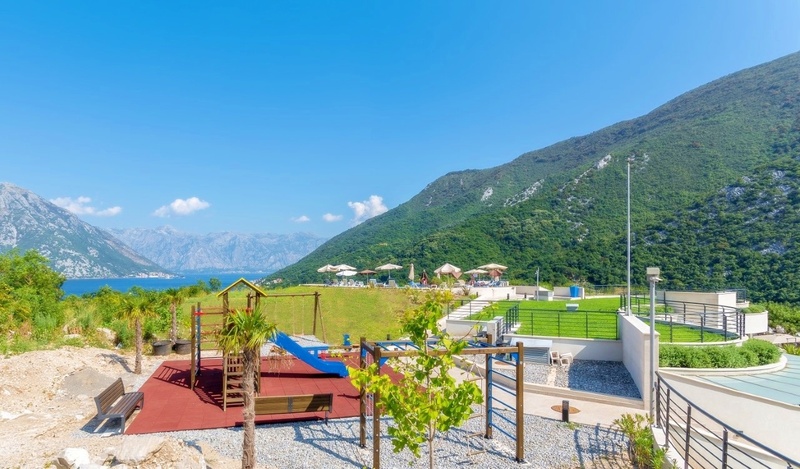 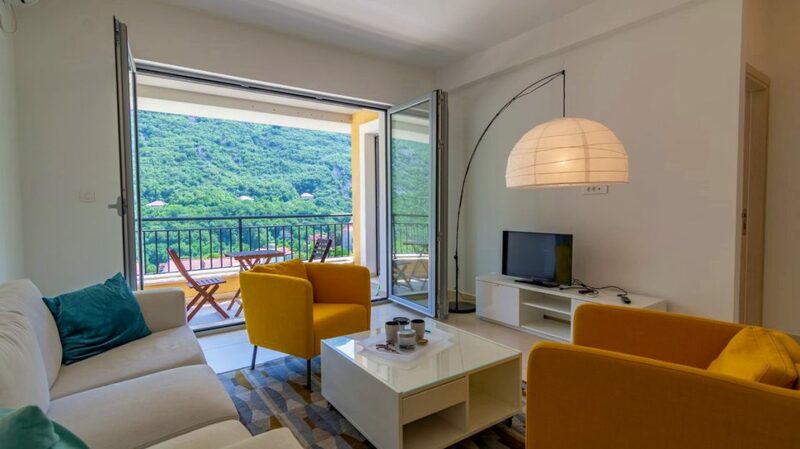 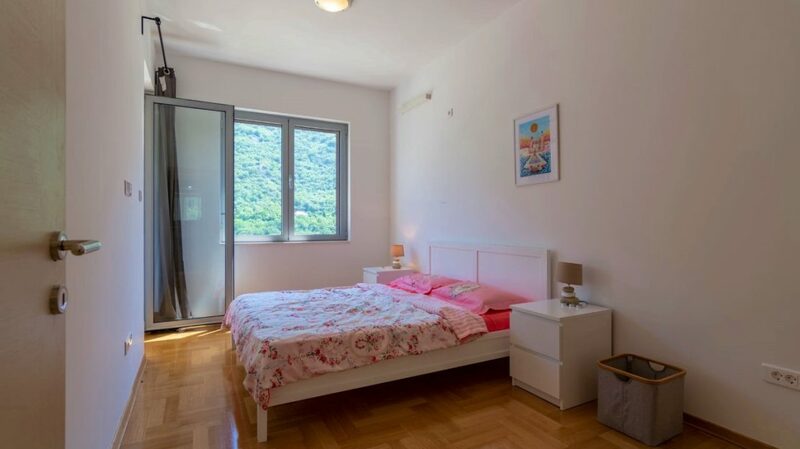 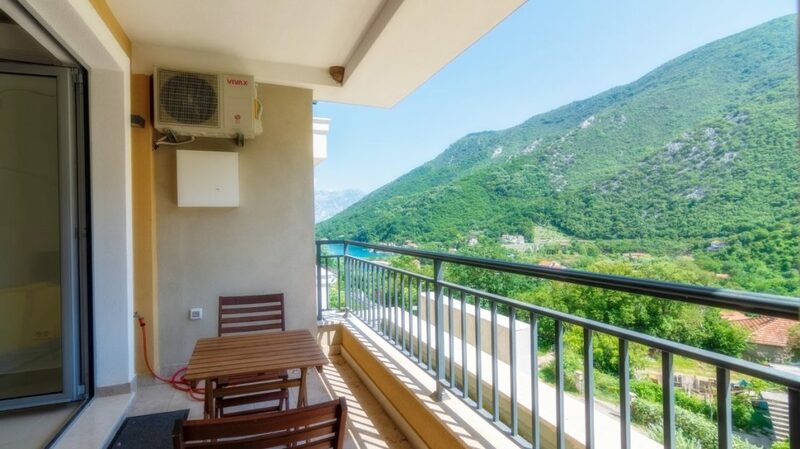 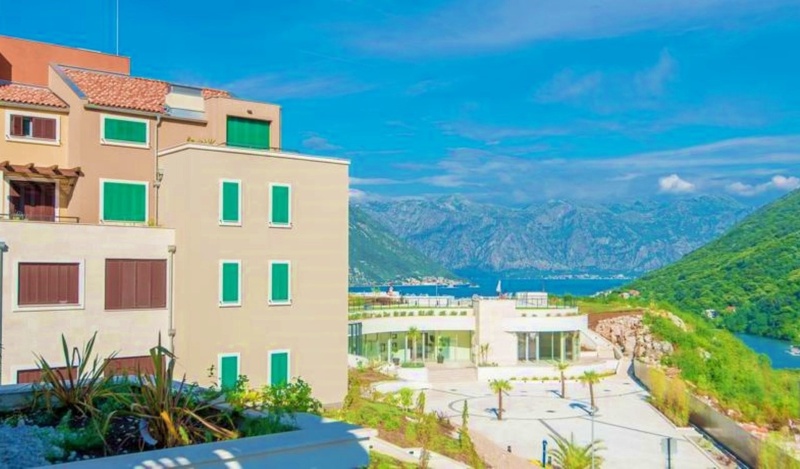 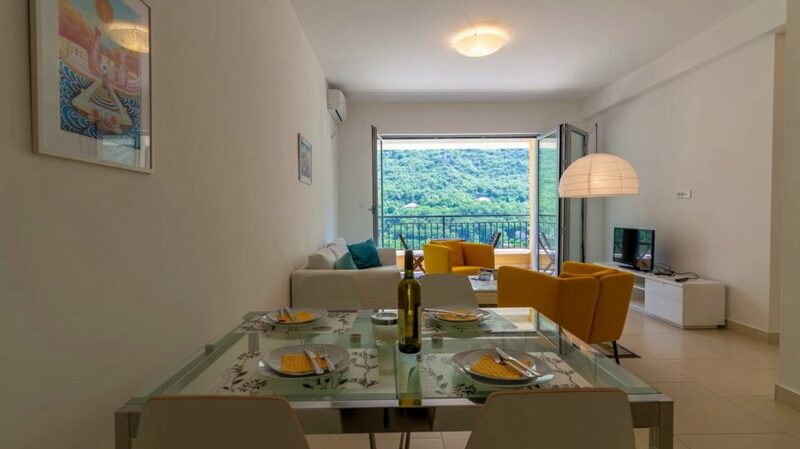 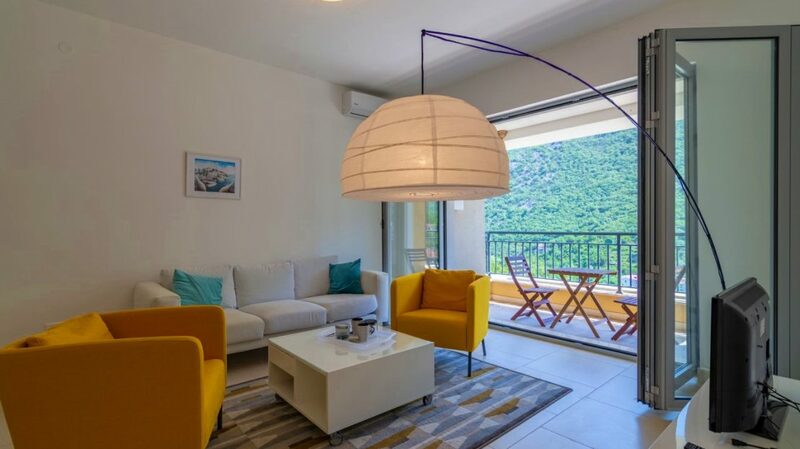 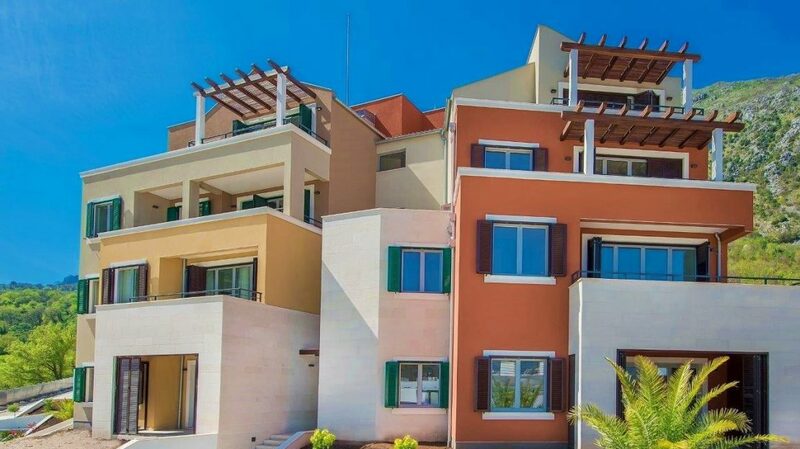 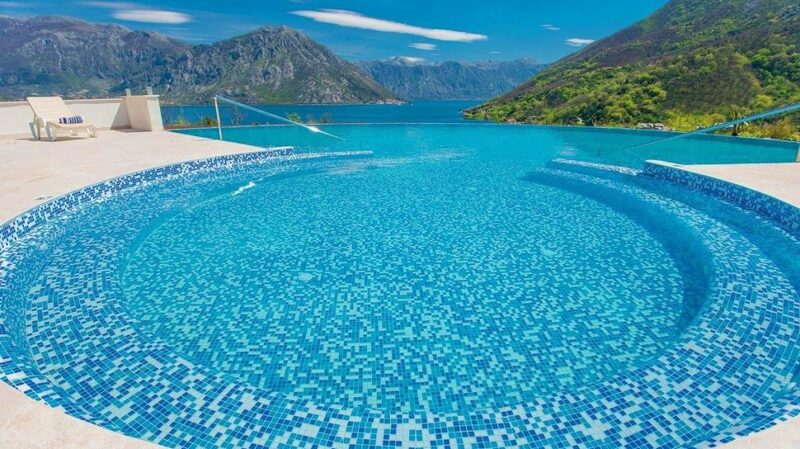 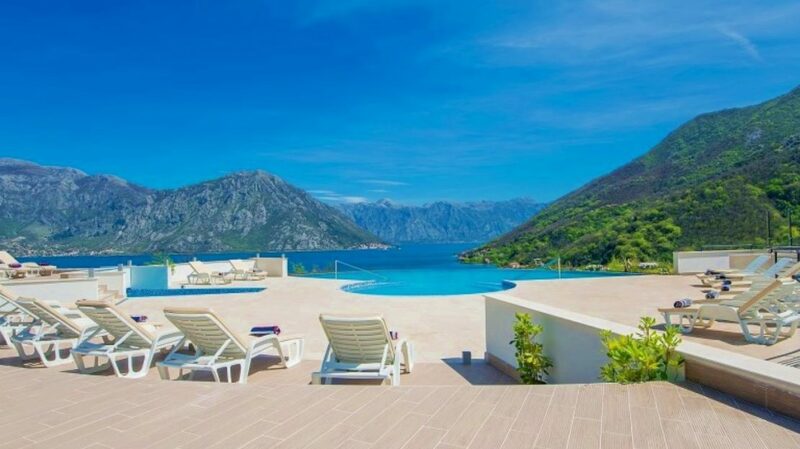 This apartment, as well as the whole residential community, offers a great quality of life for those who want to enjoy a beautiful, home in gorgeous and idyllic natural setting Morinj. 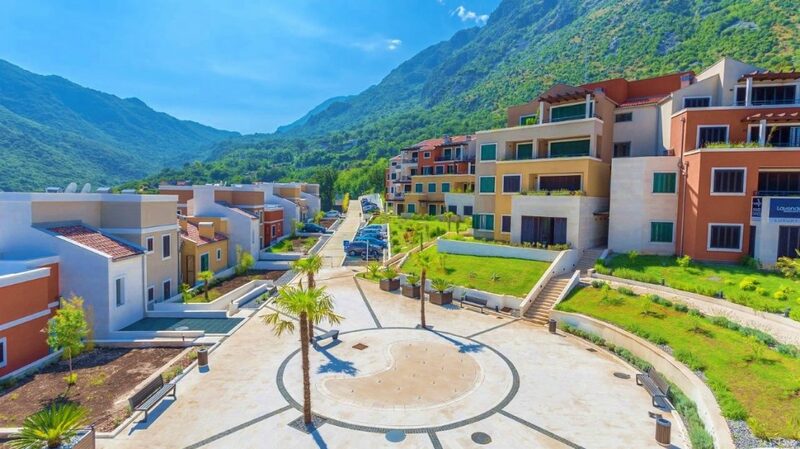 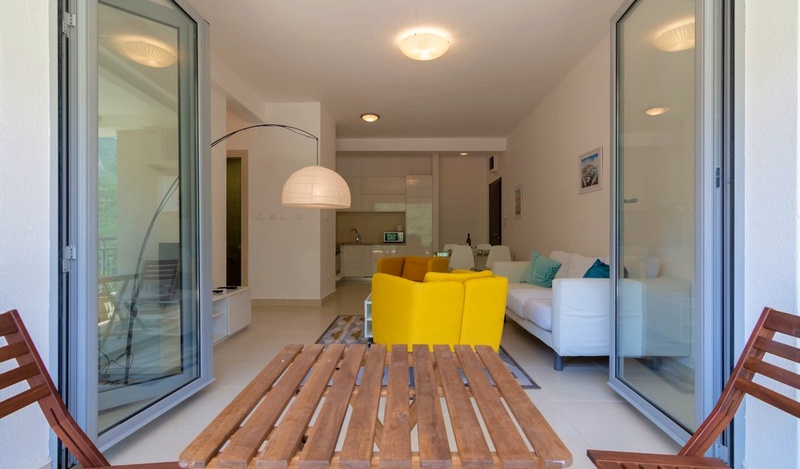 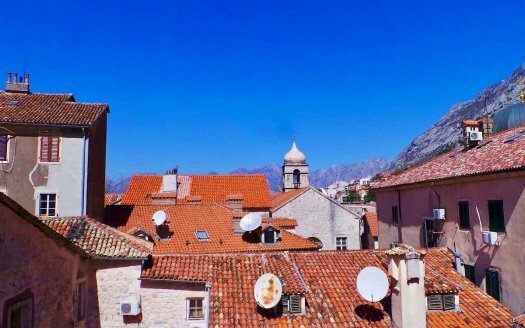 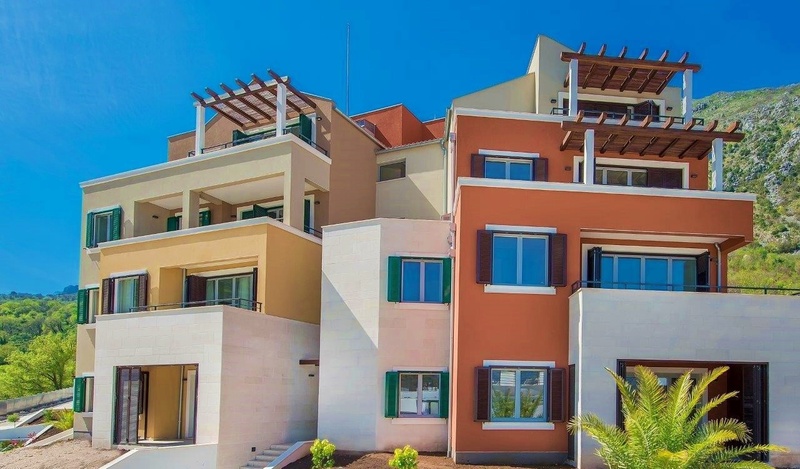 This lovely one bedroom apartment is located within exclusive gated-community in the picturesque seaside village of Morinj. 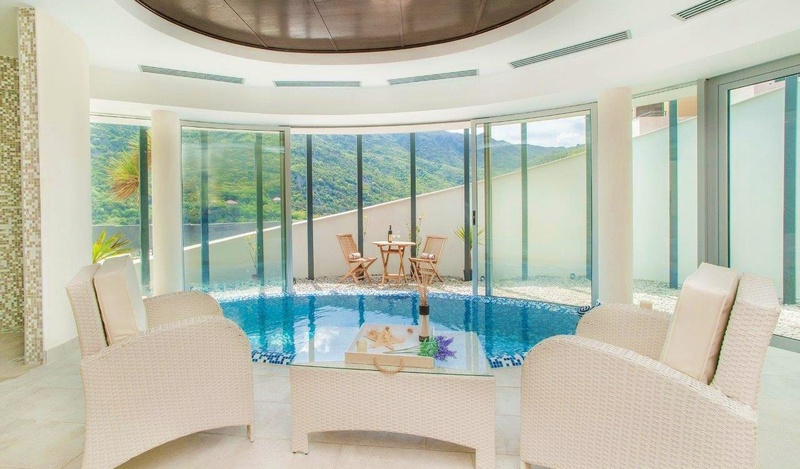 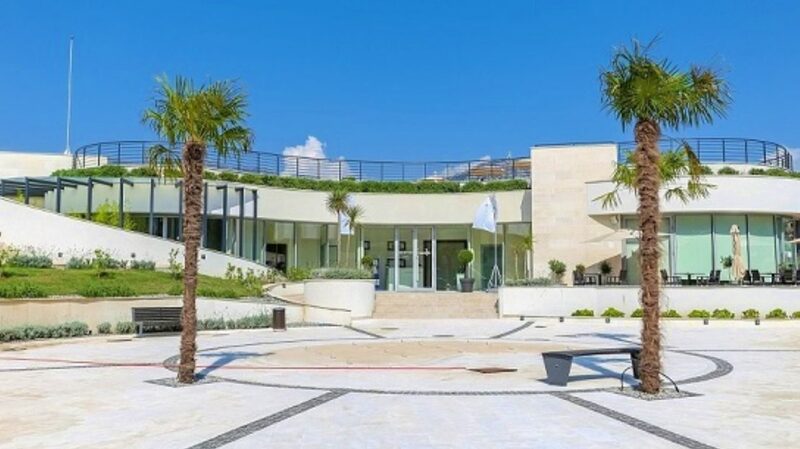 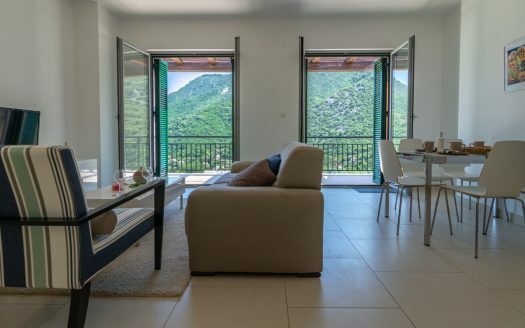 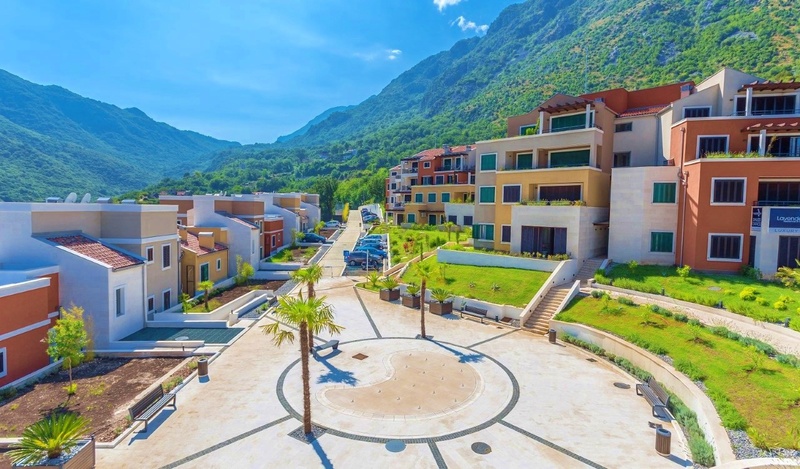 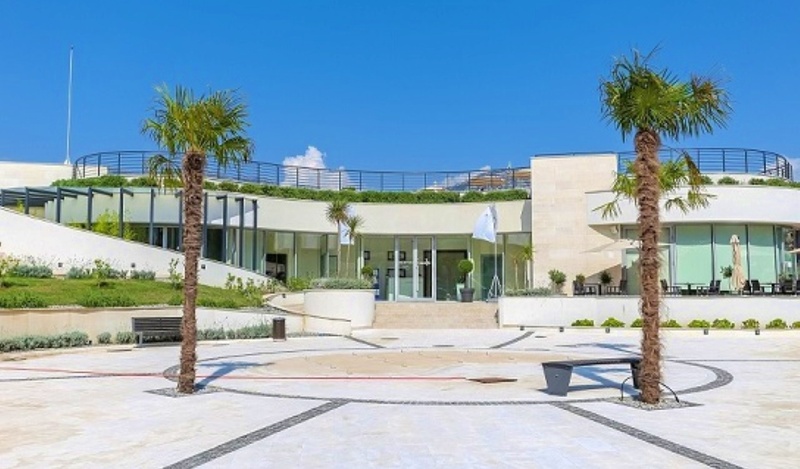 The beautifully designed buildings combine elegant Mediterranean architecture with the highest quality natural materials, creating a wonderful setting that blends perfectly into the magical green hillsides. 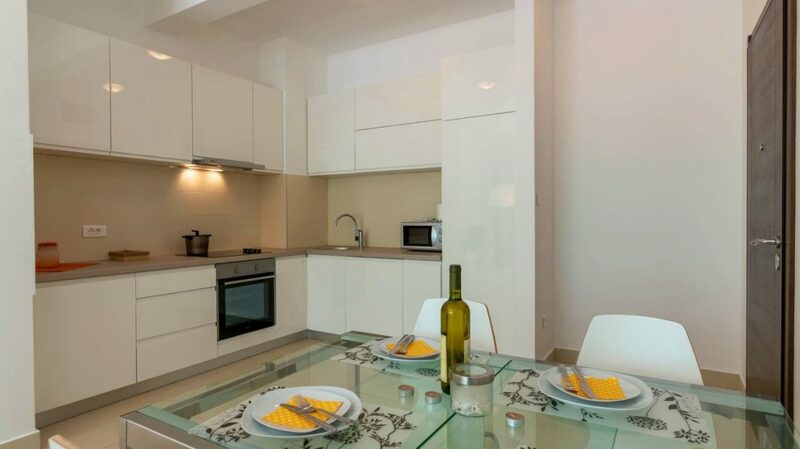 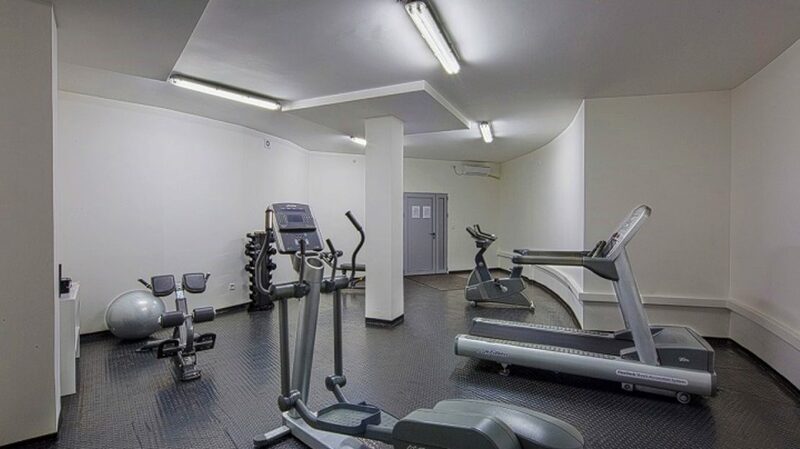 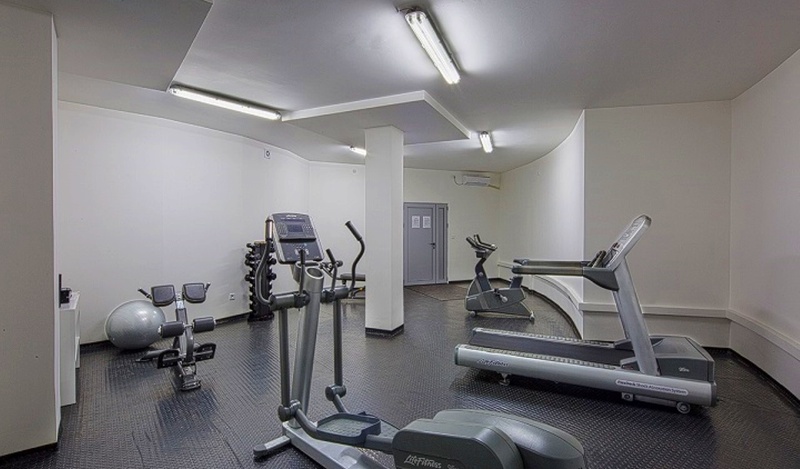 The management company offers apartment rental services.